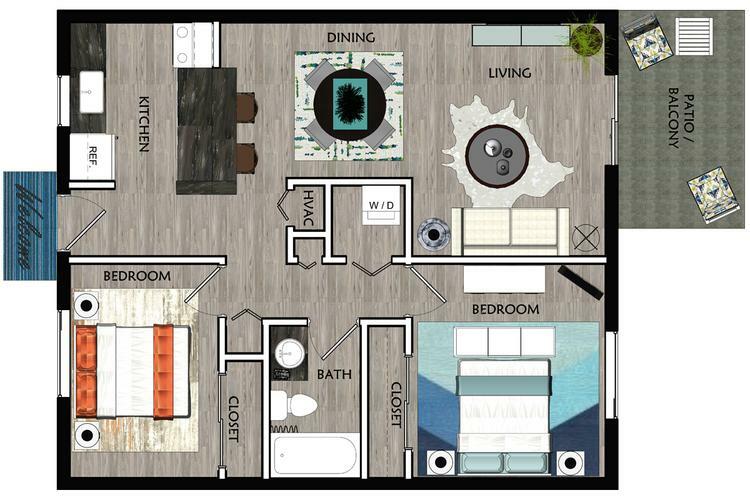 Our unique apartments for rent in Winter Garden, FL include a washer and dryer in every home. Kitchens have brand new white cabinetry, stainless steel appliances with built in microwaves, and brand new granite style counter tops for a crisp, clean modern look. 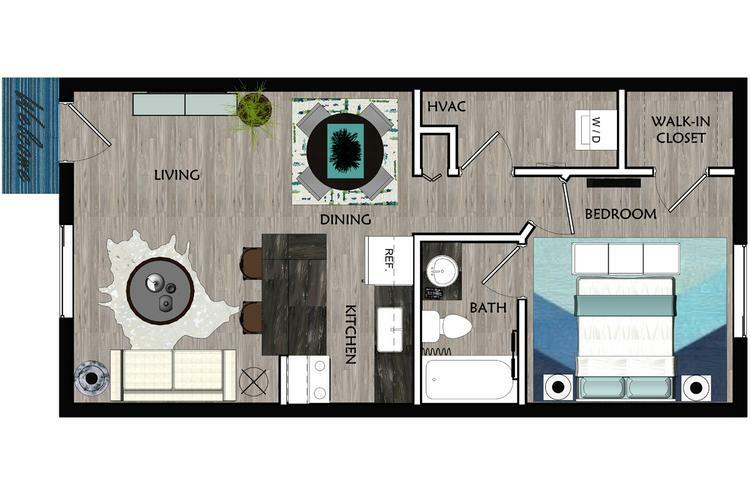 Your new luxury apartment home will have an option for private patios that brings the serene condo feeling to everyday apartment home living.